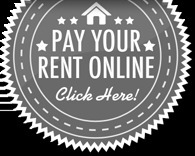 Conveniently located to give you the lifestyle you deserve. 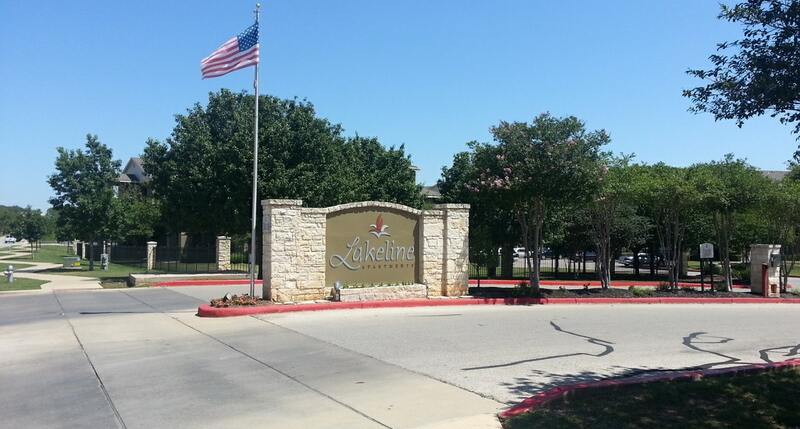 Lakeline Apartments has one, two, three and four-bedroom floorplans all with delightful amenities you are sure to enjoy. Come visit us today!